Just imagine a situation when you see weather report that suggests freezing temperatures in the next few days, and the next moment you realize that all the winter clothing are in the storage unit. You must pay a visit to the unit and will start digging out through boxes for the needful clothing. Not to mention, the overall experience would be extremely frustrating to deal with, especially when you get to know that half of the stuff outside the unit and stack of boxes has tipped over. Having little planning will ensure to keep things in anorganizedway as well as in order. 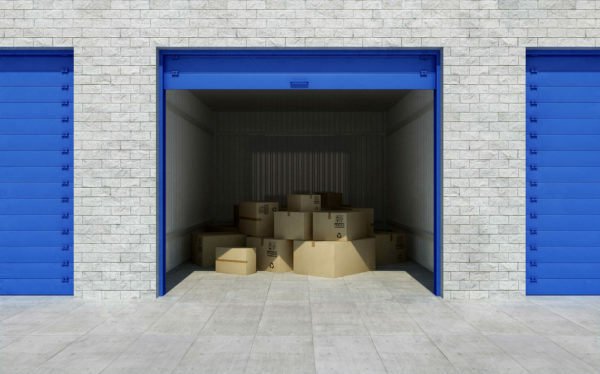 This post reveals some pro tips that wouldorganize the storage unit to find out things with ease. The best thing about using same-size boxes is that it helps in stacking as well as accessibility. One should keep in mind that using large boxes would be an ideal choice for the stuff that is not that bulky, but at the same time might hold up well at the bottom of the large sacks. Keeping items in the large boxes end up causing difficulty in removing the same (especially when a person needssomething from the box). It is important to mark each of the boxes on the top and at least on any one side allotting a unique number. The boxes must have a separate number for the goods of the rooms it contains along with the contents of the box. In case there is something that might be useful at any point of time, one should mark it with a special sign. In a nutshell, be as specific as possible, this will reduce the hassle for good. The arrangement of the goods must be in accordance with the priority or necessity of the essentials. One can make the best use for every inch like a Tetris master, but that comes with the hassles while retrieving items. Having little-added space would be effective to get a room for the shelving units and will help to create a pathway to have easy access to the possessions. Having some additional space for placing stuff on the ground would be even more effective like wooden and plastic pallets. This will ensure that the appliances or the goods do not come with the direct contact of the floor to avoid any spill. Following the tips might help to keep things properly and will allow for easy access to the good without any damage. Make sure to get storage facilities only from a professional service provider to get the best deal and utmost safety for the goods.